DG Plumbing & Heating are a small plumbing & heating company based in Rush, County Dublin but cover all the Dublin, Meath & Louth area. At DG Plumbing, we have a philosophy that you can never have enough knowledge. 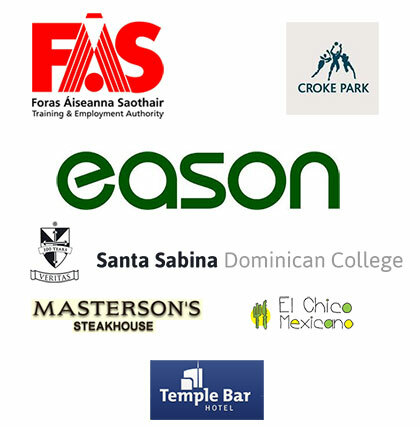 So we attend courses throughout Ireland and the UK to keep us ahead of our competitors. This is why we have such a good name and have actually grown our business during the recession. We are registered with all the governing bodies. We have 3 full-time engineers and all our engineers are fully vetted, fully insured and trained to the highest standards. Thank you for taking time out to read our portfolio.